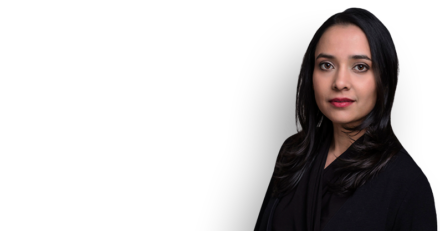 Shaheen Rahman has appeared as Special Advocate on behalf of a Claimant subject to a TPIM (Terrorist Prevention and Investigation Measures) in CF v Secretary of State for the Home Department  EWHC 843 (Admin). Mr. Justice Wilkie held that the measures restricting the Claimant’s ability to have social contact with others on his university must impose a chilling effect on CF’s participation in the life of a student without any apparent beneficial effect on national security. An appeal against a similar restriction has previously been successful in the case of AM v Secretary of State for the Home Department  EWHC 1854(Admin), another long running case in which Shaheen is instructed as special advocate.